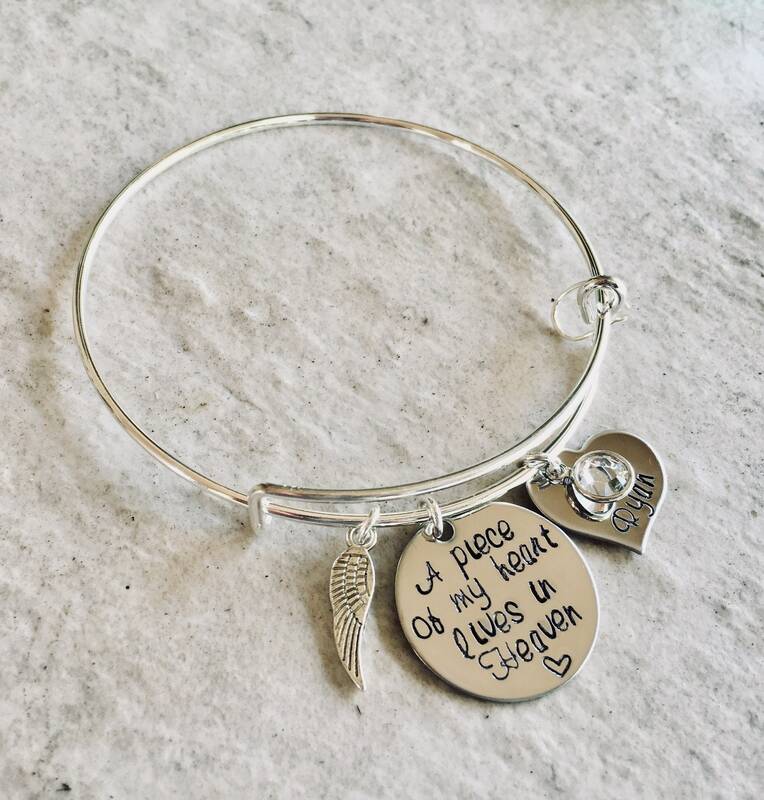 This sweet bracelet makes a wonderful remembrance gift after the loss of a loved one. 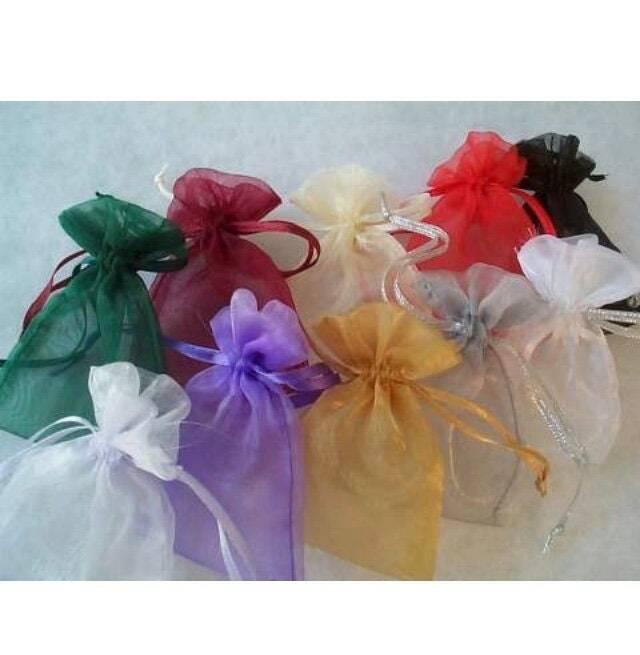 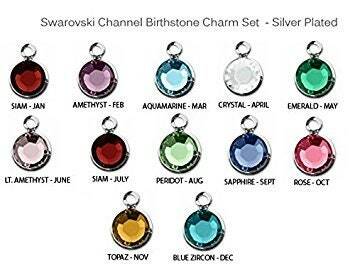 Please use the drop down menu provided to select the crystal color. 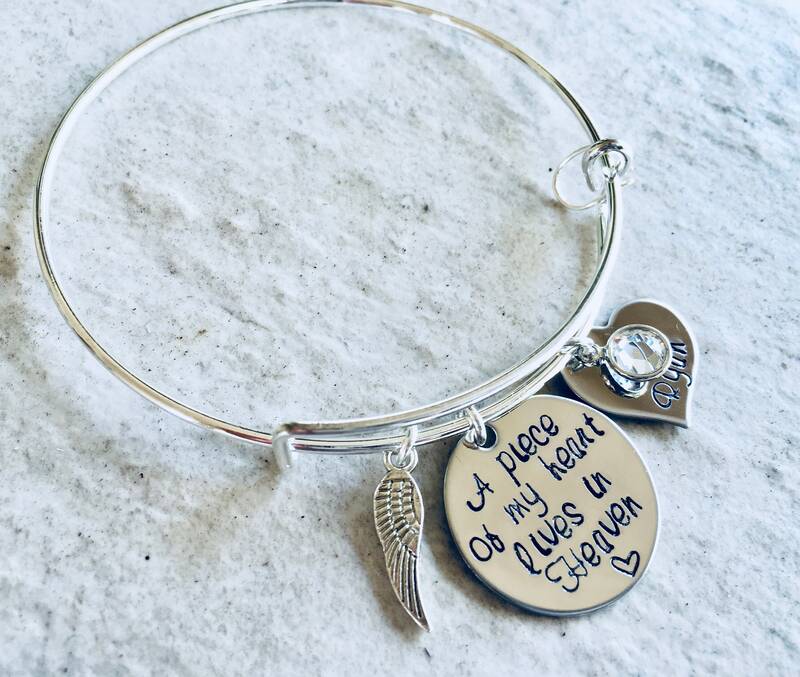 TO PERSONALIZE: Please use the notes section on the ordering page to supply the name you’d like included on your bracelet, as well as any wording changes you may need.